Lindsey is a senior from Brookfield, WI and is excited to get experience reporting in the field and anchoring while being a part of team Badger Report this semester! She is currently studying Journalism and Communication Arts (Radio, TV & Film) and plans on becoming an MMJ after graduation with the hopes of some day anchoring for the Today Show! 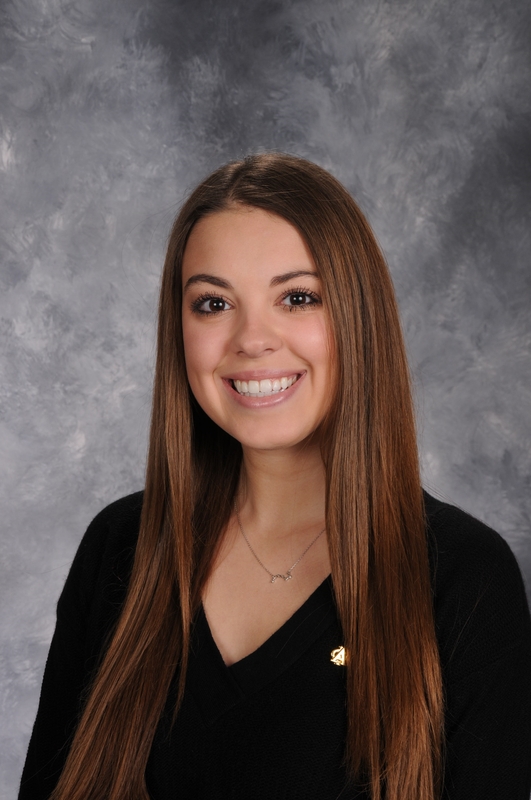 On campus, she has been an active member of the Alpha Phi Fraternity, serving on the Executive Board for two years. She is currently an online contributor for MODA Magazine, as well as works in the Community Relations department at University of Wisconsin-Madison Athletics. She has previously interned at NBC News in Washington, D.C. working for Andrea Mitchell Reports, NBC 15 (WMTV) in Madison, WI and 103.7 KISS FM in Milwaukee, WI.